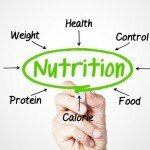 Diet, nutrition and weight loss are popular topics when it comes to health and fitness. 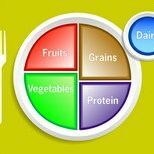 With so much advise out there about what we should and shouldn’t eat, how much we should be eating and even at what time we should be eating it’s no wonder most of us get confused about the do’s and don’ts of dieting and eating in general. 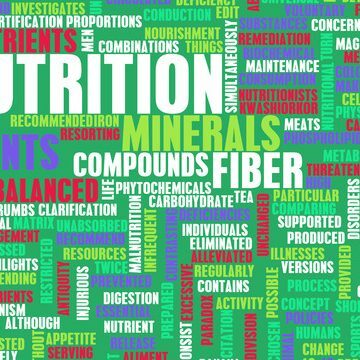 More carbs, less carbs, increased protein, vitamins and minerals – the advice is often conflicting and contradictory which can make matter worse. The question and answer sessions on this page of the UAE Personal Trainers website are dedicated to bringing you quality information direct from personal trainers in Dubai, Abu Dhabi and Sharjah. The vast majority of personal trainers include some form of diet, nutrition and lifestyle guidance in their personal training plans so hopefully the information in these Q&A sessions will shed some light on such a hot topic of debate. With the right advice, the right attitude towards diet and nutrition and of course some commitment it takes no time at all to get back on track with leading a healthier lifestyle. 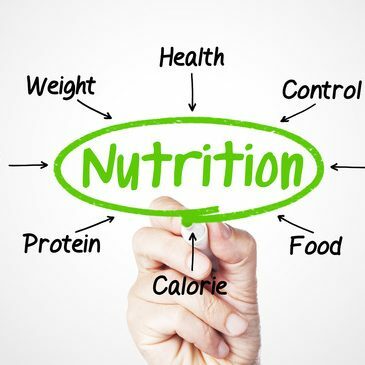 Of course with any diet or nutrition plan you should seek specialist advice and not just rely on what you read or what others might be telling you. Looking for a fun workout which can help with body slimming? Zumba is high energy and fast paced – guaranteed to help you lose weight and have a great time. 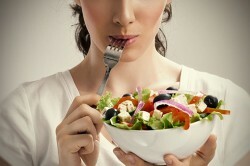 If you get the right advice about diet, nutrition and exercise rapid weight loss is achievable and safe in the UAE. 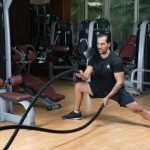 Circuit Training In Abu Dhabi For Weight Loss? You’ll never get bored when you start circuit training. Can circuit training classes in Abu Dhabi also be used a tool for weight loss? 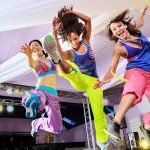 As an exercise Aerobics is great for cardio based fitness but can aerobics help with weight loss too in Abu Dhabi and Dubai? You’ve spent months working with a personal trainer in Abu Dhabi to build muscle but how can you maintain that muscle over the longer period? Quick fix dieting can work but more often than not the long term benefits are not great. 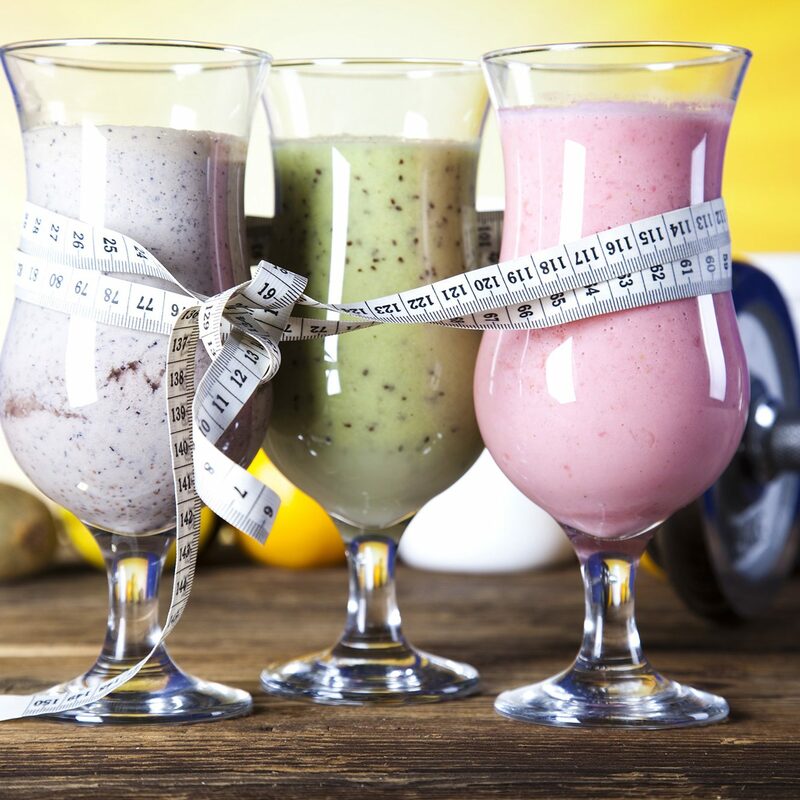 Many trainers and fitness professional advise that seeing weight management as a long term lifestyle choice is the only way to really get on top on weight related problems. Read more. Dieting in the UAE can be difficult. Especially considering the vast amount of fast food outlets. If you find yourself falling off the wagon from time to time these PT motivation techniques will help you get back on track in no time at all. 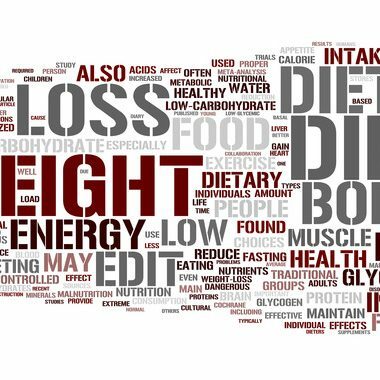 Fat loss and weight loss – is there a difference? Yes – a big difference. You need to lose fat weight if you are training to get a more toned physique but what are the popular fat loss exercise methods in the UAE? The odd ‘guilty’ snack isn’t something to worry about but when you find yourself snacking too much it can play havoc with your weight loss goals. So what are good, healthy snacks that can help you feel fuller for longer? 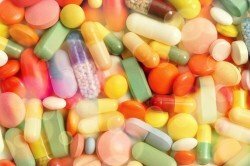 If you struggle with diets and weight loss maybe you need some tips and advice. We asked professional personal trainer and nutrition expert in Dubai Lenie for her advice. 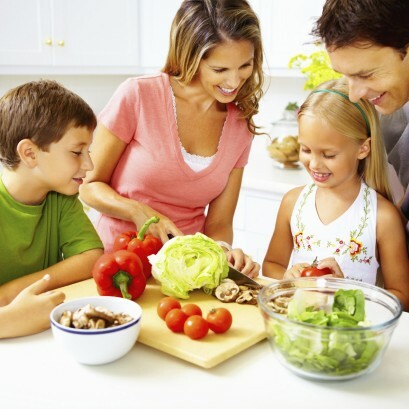 Many families in the UAE have hectic schedules which leave little time for meal or menu planning. Get some great tips and idea on what you should be eating even if you are short on time. 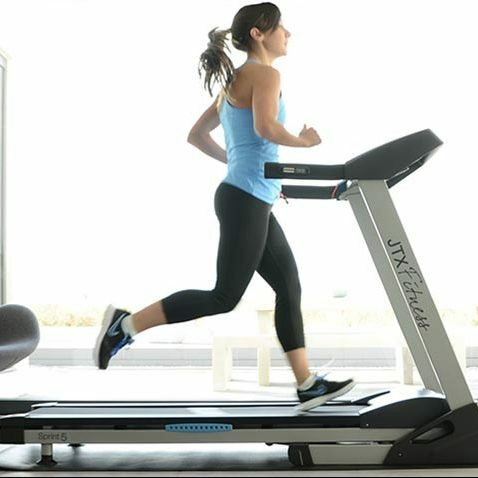 Treadmill or Cross Trainer - Which Is Better For Weight Loss? There are many ways to lose weight, both with and without fitness machines. Of the two most popular ones (treadmill and cross trainer) which is more effective? 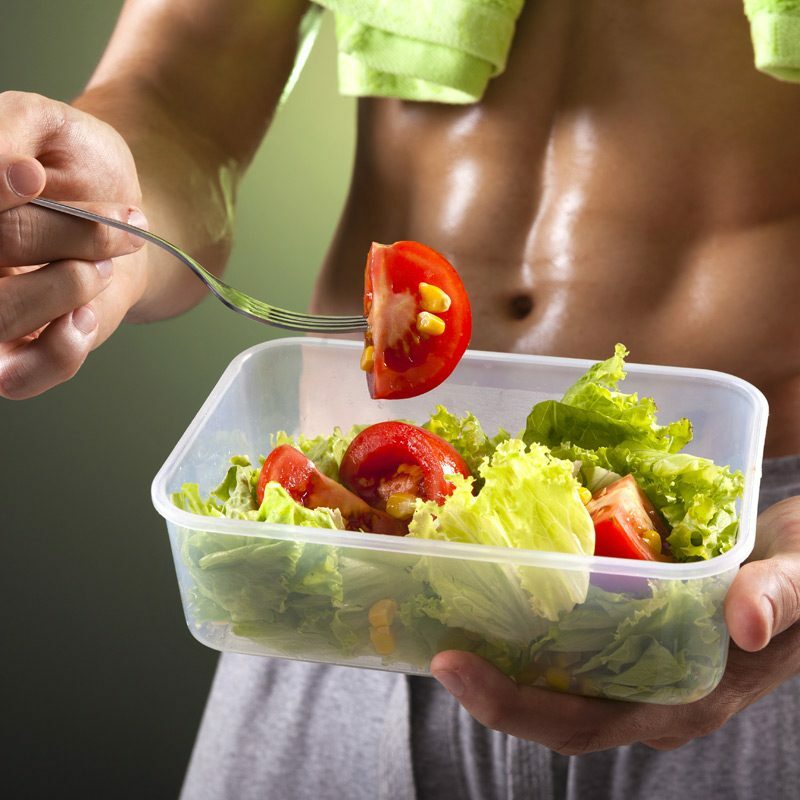 Eat Well - Great Abs Start In The Kitchen? It’s often said that great abs start in the kitchen but is there any truth to this? Read the full Q&A to find out what personal trainers in the UAE think. Can you really get good muscle mass at the same time as eating a vegetarian diet in the UAE? The debate continues about whether you actually need animal based proteins in order to make great gains. Realistically - How much weight can you lose in a month in the UAE? Are there any secrets to rapid weight loss and how much weight can you realistically lose in a month? A nutrition expert in Abu Dhabi gives some advice on why we should be planning longer term rather than shorter term for weight loss. That’s not to say you can’t reach your weight loss goals in a month. Read more…. 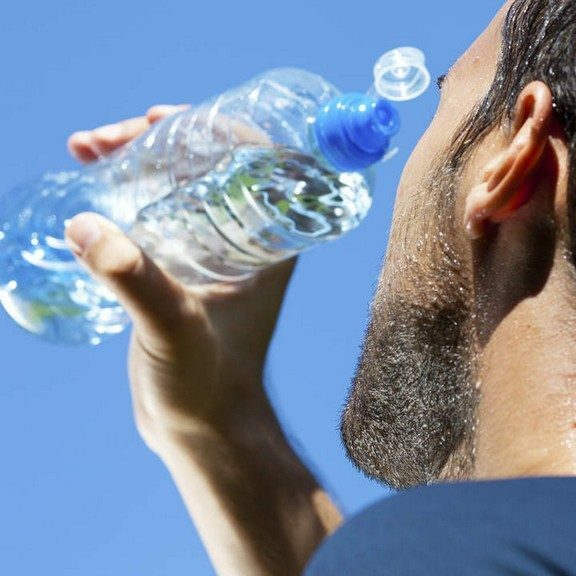 Water - Is it really the best way to stay hydrated during exercise in the UAE? During exercise and training in Dubai, Abu Dhabi & Sharjah your body does lose fluids. Water may well be the best ‘calorie’ free way to make sure you are staying hydrated in the UAE. Wedding Weight Loss - How UAE Personal Trainers can help brides to be get in shape for the big day. It’s all in the planning. Plan ahead and work with a personal trainer in Abu Dhabi, Dubai or Sharjah to reach your ideal weight and tone your body too before your wedding day. Menu planning in the UAE is so much more than ‘foods to eat, foods to avoid’ With a menu planning personal trainer you choice of foods and variety is greatly increased – saves you time too! 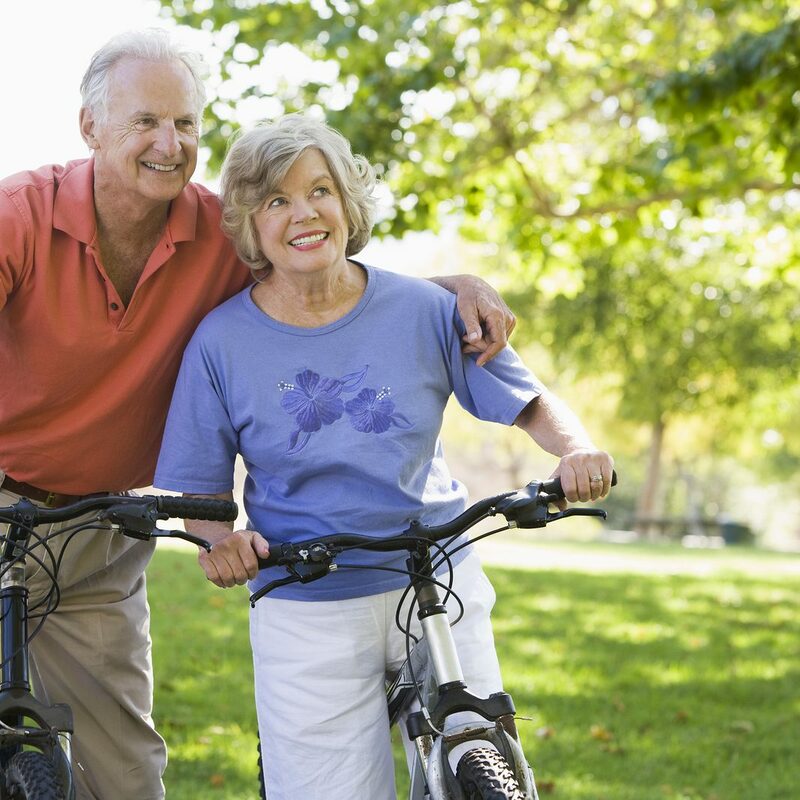 For seniors it can sometimes be difficult to lose weight for a variety of reasons. 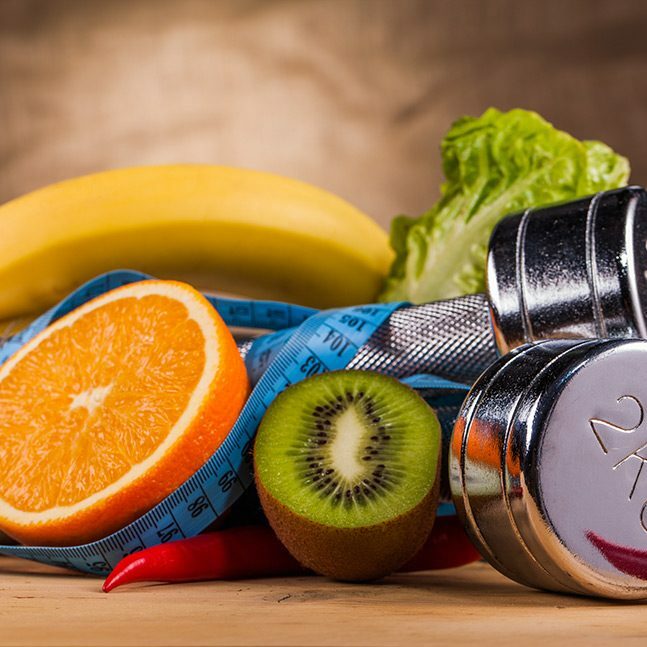 With advice from a personal trainer in the UAE you will find it can be easier and safer to lose weight sensibly using a combination of good diet/nutrition and gentle exercise. 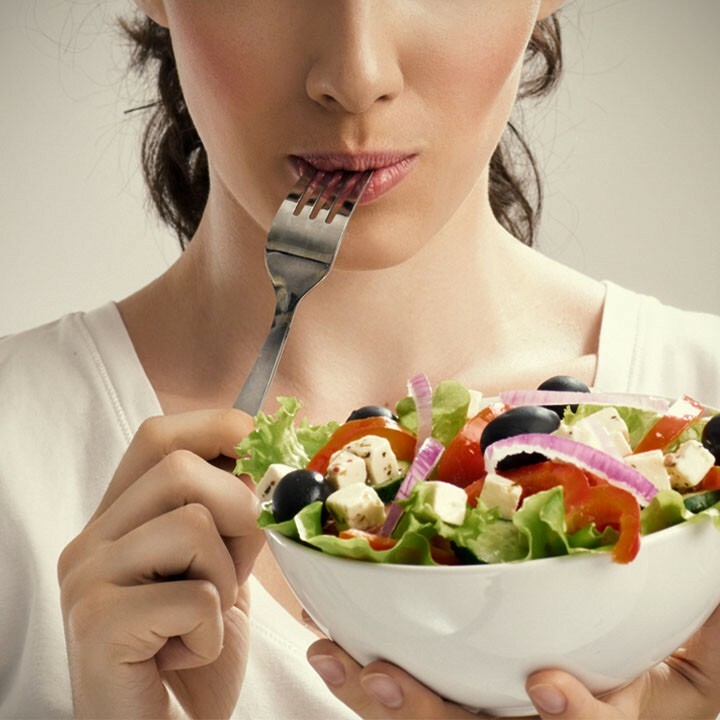 Clean Eating Diet - Good For You Or Another Craze? It’s a relatively new term in the fitness world – Clean Eating. 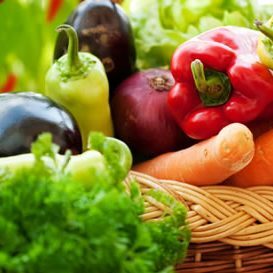 How can clean eating in the UAE help you personal and family diet plan? Read more for personal trainer tips and menu examples. Professional are right when they tell you crash diets are bad for you and don’t work long term but are there other ‘safe’ ways to lose weight fast in Abu Dhabi & Dubai? Boxing For Weight Loss - Does It Work? 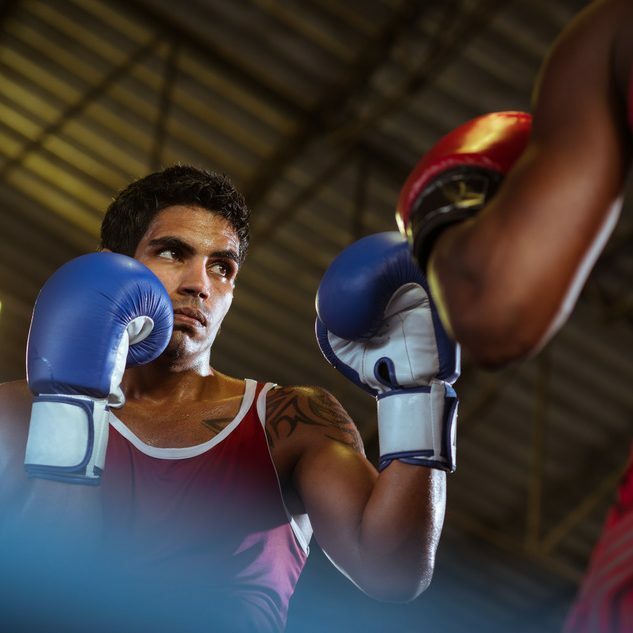 Boxing in the UAE gives a great, all-round body workout but can this high intensity sport also help you lose some weight and get in shape? Dubai PT Kris Hughes explains why it can. Physical Appearance - Does it Effect Your Self-Esteem? In today’s modern world it seems that physical appearance is more important than ever. How does this effect people’s self-esteem and are there any benefits to striving for the perfect look? Being the most important meal of the day we though we would ask a couple of personal trainers in Dubai what they choose for breakfast and why they feel their breakfast choices help them get a good start to their training day. Get Some Great Advise & Useful Tips & Techniques From An Abu Dhabi Female Fitness Personal Trainer. 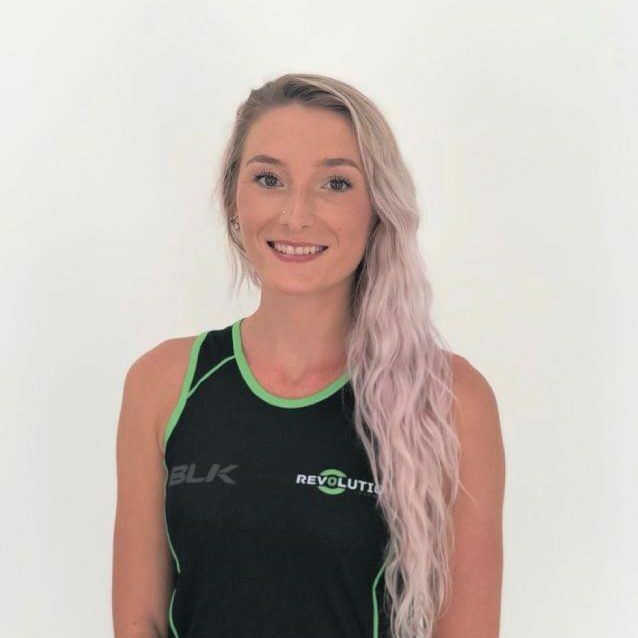 In this Q&A Session Chloe Merritt discusses the do’s and don’ts when it comes to dieting for the long term. 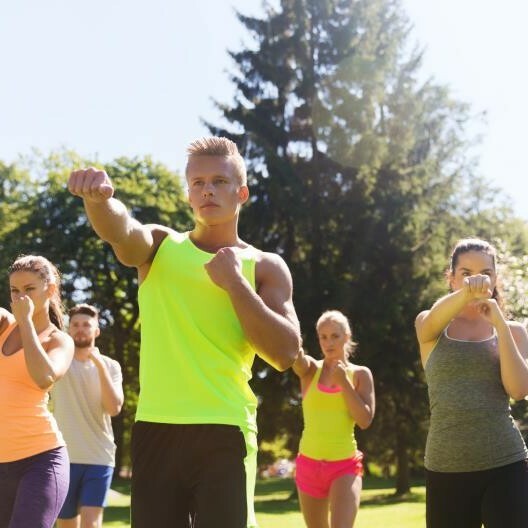 Adam Howlett, a professional personal trainer in Abu Dhabi discusses his preferences and recommendations for what to eat and when during your personal training and exercise sessions. 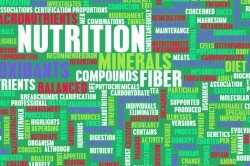 Nutrition expert and personal trainer Nicole Robertson from Abu Dhabi answers key questions about ‘Holistic Nutrition’. It really is amazing how changes to our diets can increase our overall health and help us lead a fitter, more active lifestyle. What we put into our bodies is reflected on the outside. It’s no surprise that in the UAE, like the rest of the world teenage weight issues are on the rise. If you are a parent in Dubai or Abu Dhabi this can be worrying. Get some some advise and tips for dealing with this sensitive subject from a professional Abu Dhabi nutrition personal trainer.